Welcome to St Finian’s National School, Newcastle Lyons. We hope that our website will be enjoyed by pupils, parents, past pupils and our friends in the wider community. 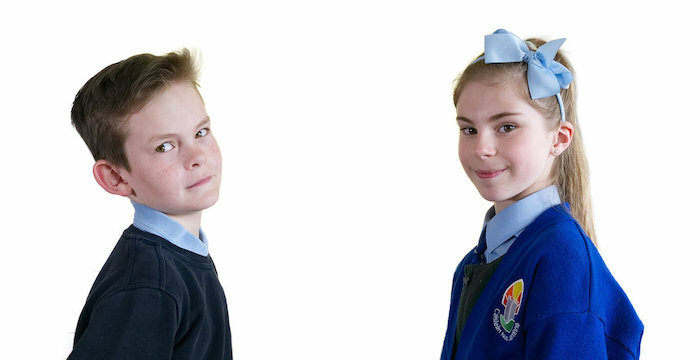 St. Finian’s is a mixed Irish primary school, catering for boys and girls from 4 to 12 years old. 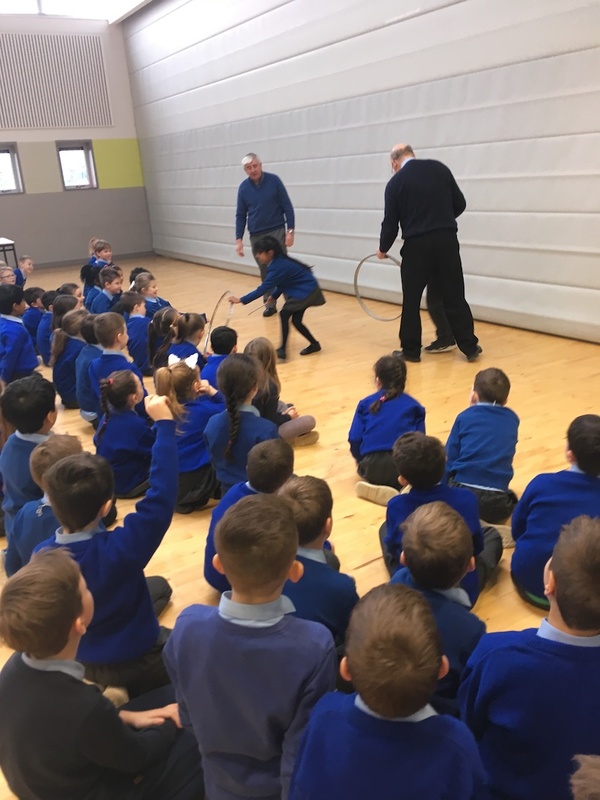 In existence since 1825, this school – situated in Newcastle Lyons, a village in County Dublin, Ireland – provides a wide range of activities and interests for its 532 plus pupils. 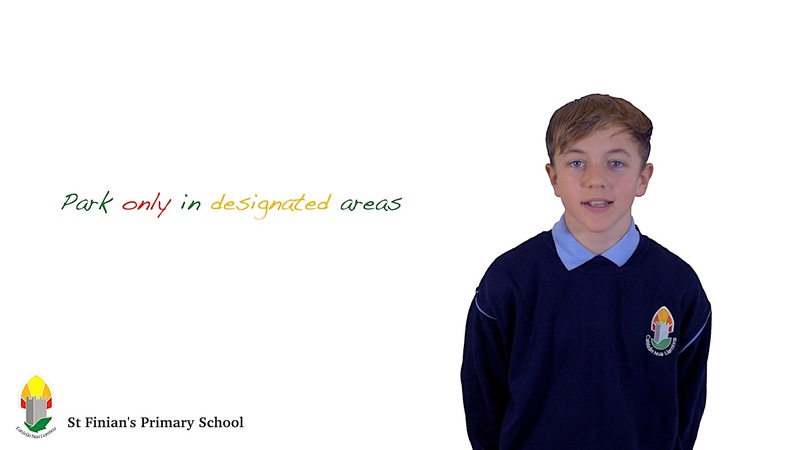 We hope you enjoy your visit to our virtual home and learn a little about our school and village. Please feel free to send us any ideas you have for improving this service through our contact page. 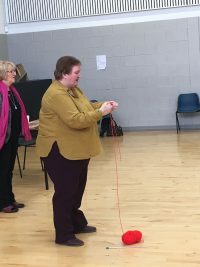 Fáilte romhaibh go suíomh Caisleán Nua Liamhna. D’oscail scoil ar an suímhseo ar an 18ú lá de mhí Aibreáin 1825. Tá an scoil suite ar imell na cathrach i gCaisleán Nua Liamhna- baile beag- lán forbairt siúl le deanaí. Tacaíonn an scoil le prionsabail cuimsitheachais agus comhionannais do gach páiste, taobh istigh do chomhtheasc agus paraiméadar rialacha agus treoireacha na Roinne Oideachais & Eolaíochta. 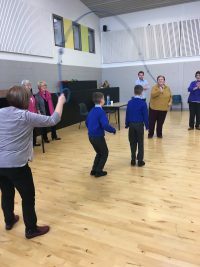 Cuidíonn an scoil agus an baile lena chéile ar mhaithe le forbairt iomlán an pháiste. 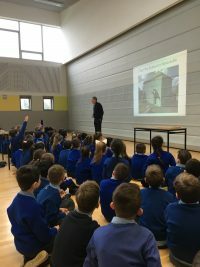 Tá múinteoirí na scoile oscailte do luachanna , do riachtanasaí agus do thuairímí na bpáistí. Glacann Scoil Naomh Finín leis gurb iad tuismitheoirí, príomh oideasóirí a bpáistí. 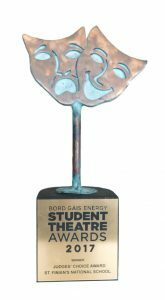 Tugaimís seans do gach páiste a c(h)umas a fhorbairt mar dhuine sásta, muiníneach, bródúil, le meas acu ar dhaoine eile agus a bheith in ann ról dearfach a ghlacadh sa tsochaí. 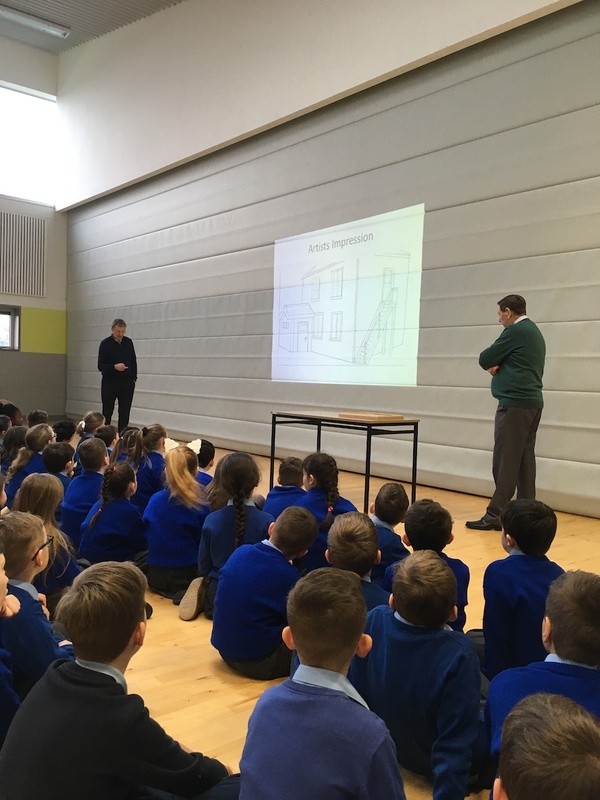 Tá sé mar aidhm ag an scoil foirfeacht a lorg i ngach ghné do shaol na scoile agus í measc iad siúd a fhreastalaíonn uirthí. 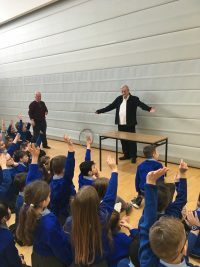 Go tradisiúnta tá ról lárnach ag an cultúr ceoil, ealaín, agus spóirt a ghabhann lei, i saol laethúil agus i ngaiscí uile na scoile. Má aontaíonn tú leis na luachanna, leis an ethós agus leis an bhfís atá léirithe sa ráiteas seo, tugaimís cuireadh duit teacht linn. 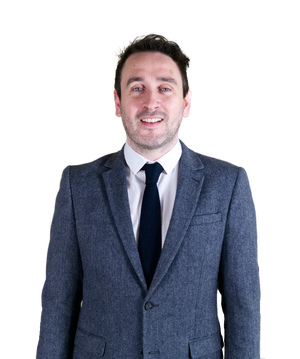 Jonathan has been a member of staff in St Finian’s NS since 2005 and was a member of the school’s resource team and Acting Principal prior to his appointment. Showing us how it’s done ! 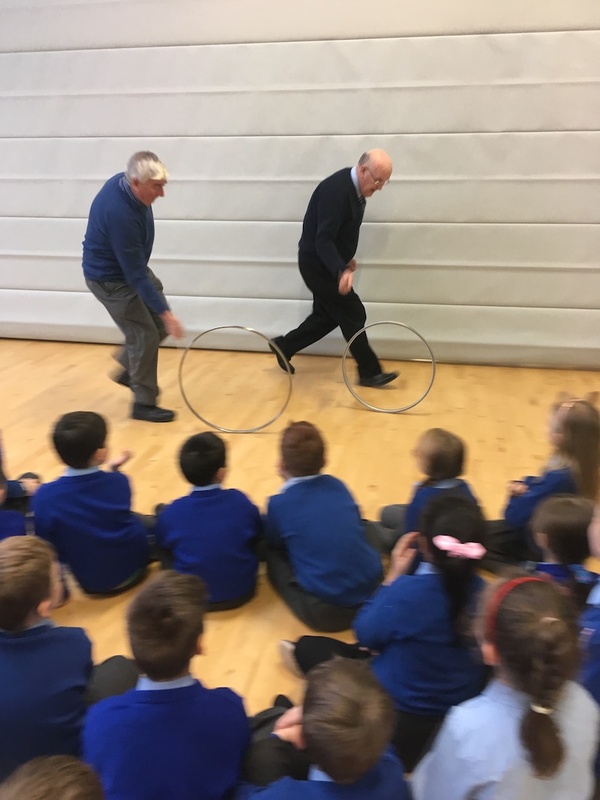 We invited our students grandparents to our school for a fun day on the 29th January. The day turned out to be a huge success. The students really enjoyed seeing their grandparents take part in fun activities. St Finian’s National School staff would like to thank the grandparents for being great sports and making our students day. Thank you to all our pupils for their wonderful performances in the school play, Oliver….With a Twist. To parents and families, thank you so much for your co-operation and support and we trust that after seeing the productions, you can appreciate just how hard your child/children worked in order to deliver such high, professional standards. In St Finian’s NS sport is extremely important. 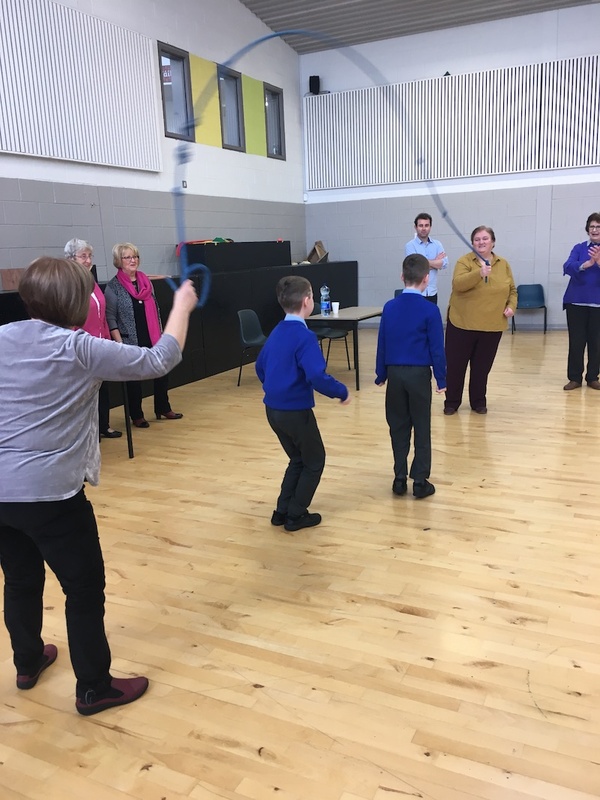 As well as a Physical Education curriculum teachers and staff provide a wide range of sporting opportunities for children after school including gaelic football, hurling and camogie. 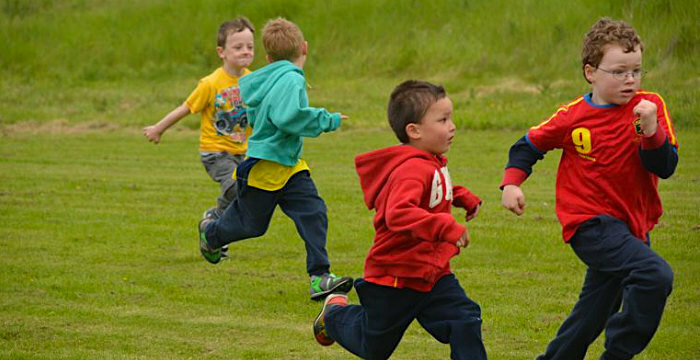 Our Sports Day is an annual, extremely popular feature of our school calendar! 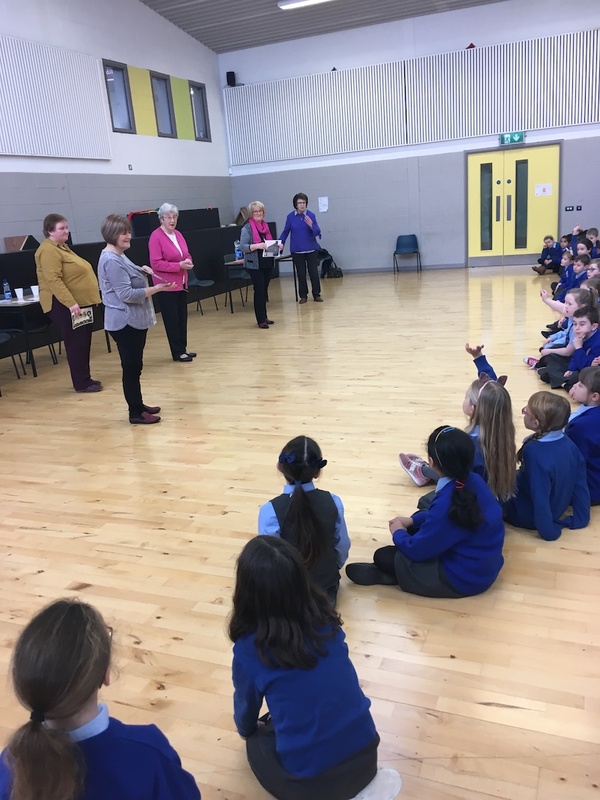 In St Finian’s NS we understand the value of arts education. From Junior Infants up to Sixth Class we witness great arts and crafts exhibits being produced by our students on a daily basis. 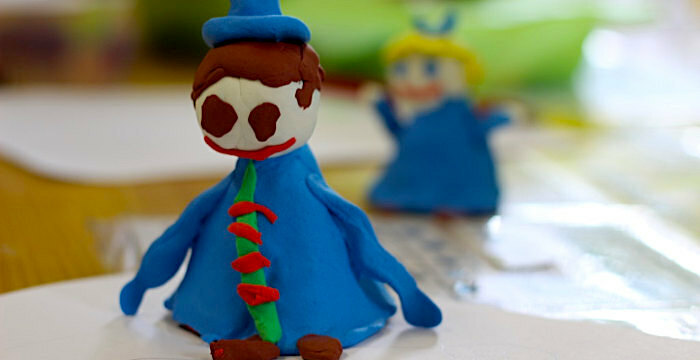 We believe in fostering an environment where young creative minds can excel.